Carolina Film Network is open to: narrative, documentary, short, feature length, animation, experimental, series, vlogs, music videos, student films and trailers. 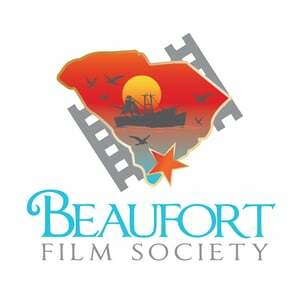 We exist to showcase the works of filmmakers in and from the Carolinas. Process: After reading the Terms and Conditions fill out and submit the form below. All works submitted will be reviewed by CFN’s Board Members.